Home › Free Software › Malware removal › SpywareGuard 2.2. A real-time protection solution against spyware! SpywareGuard provides a real-time protection solution against spyware that is a great addition to SpywareBlaster’s protection method. 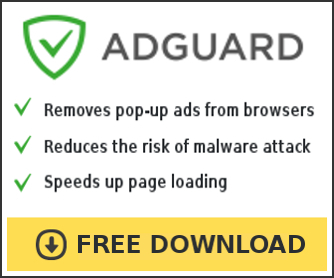 An anti-virus program scans files before you open them and prevents execution if a virus is detected – SpywareGuard does the same thing, but for spyware! And you can easily have an anti-virus program running alongside SpywareGuard.